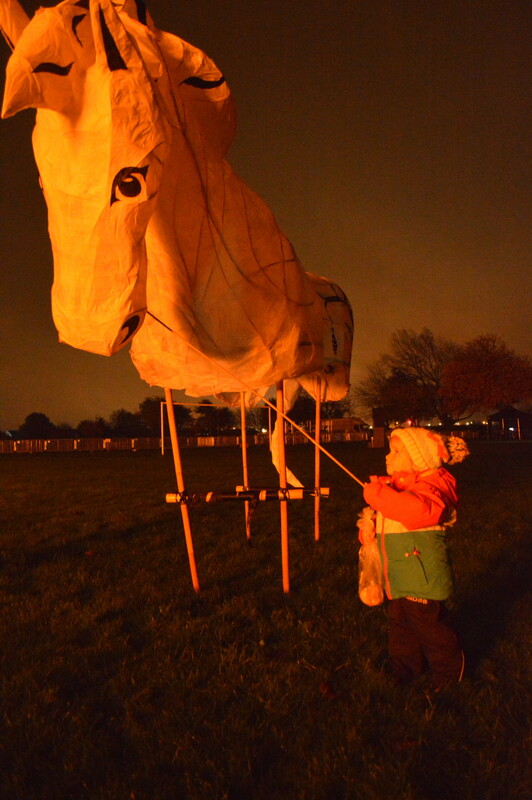 As the nights are still dark, I thought I'd share a few of the recent lantern parades and commissions we have created. 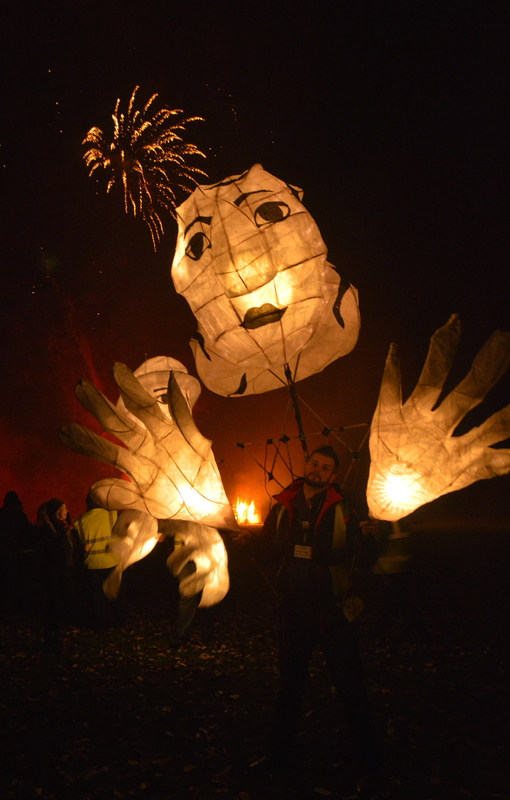 Over the last few years there have been a number of different parades and themes that willow always lends its hand to. 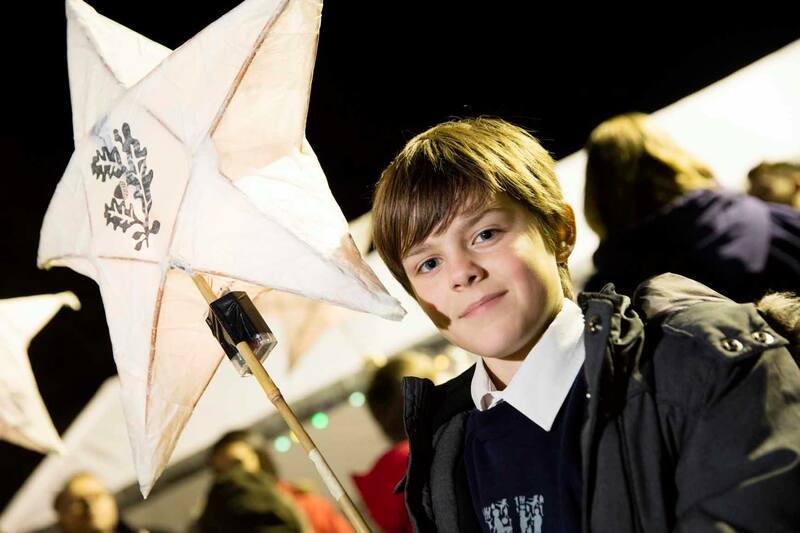 We've been part of the Mayflower400 events, in which lots of different schools and community groups in Boston have been involved in. 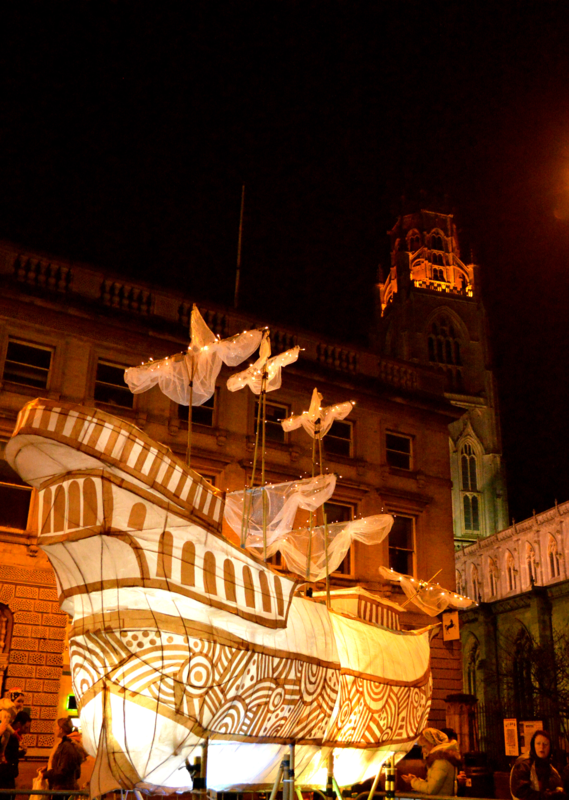 The town of Boston links up with other towns and citys within the UK that are part of the Pilgrim story. 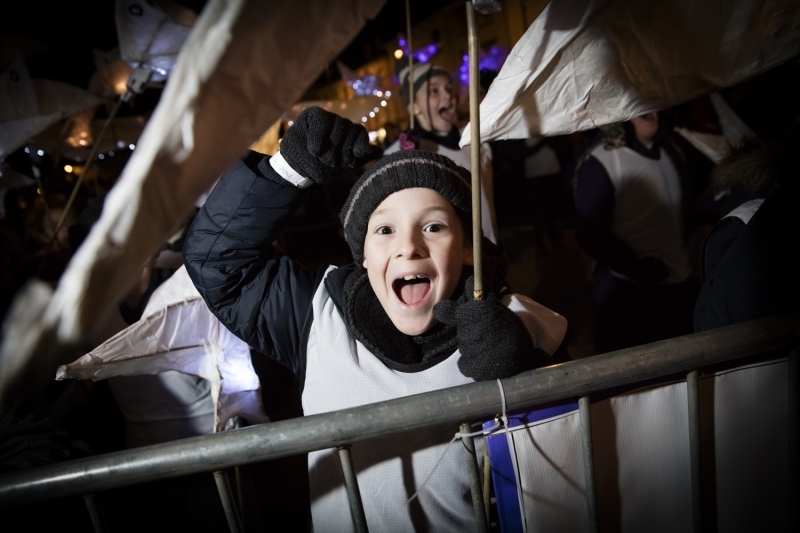 Together we have now made hundreds of small lanterns with groups to make up a yearly parade that recognises Boston's history. 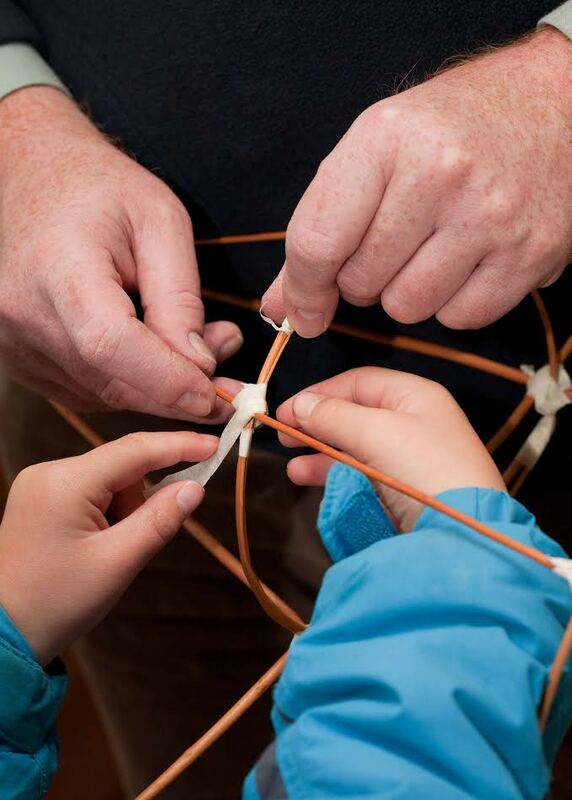 The first year we showed the groups how to make stars, fish and waves and these all weaved through the theme of sea travel. 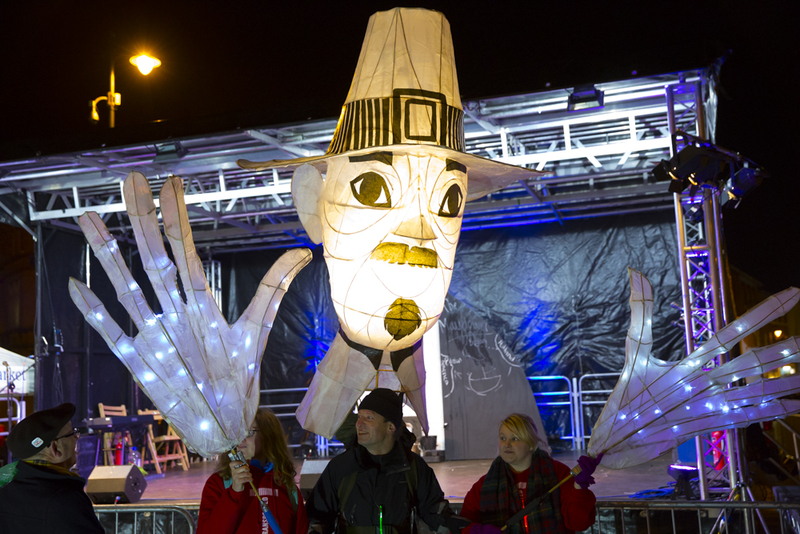 This was followed by an artist build in which we created the Mayflower ship and two pilgrim puppets to walk within the parade. 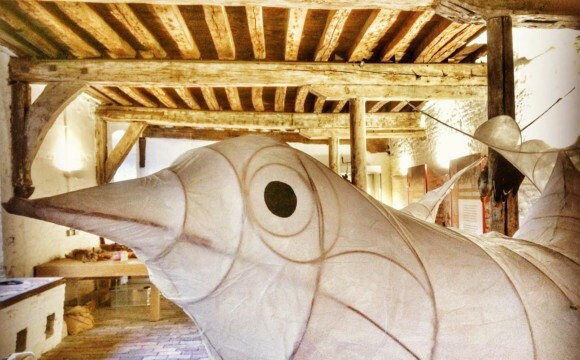 The next year we made a flock of migrating birds with the groups and two large bird sculptures were made by Ruth and Jess. 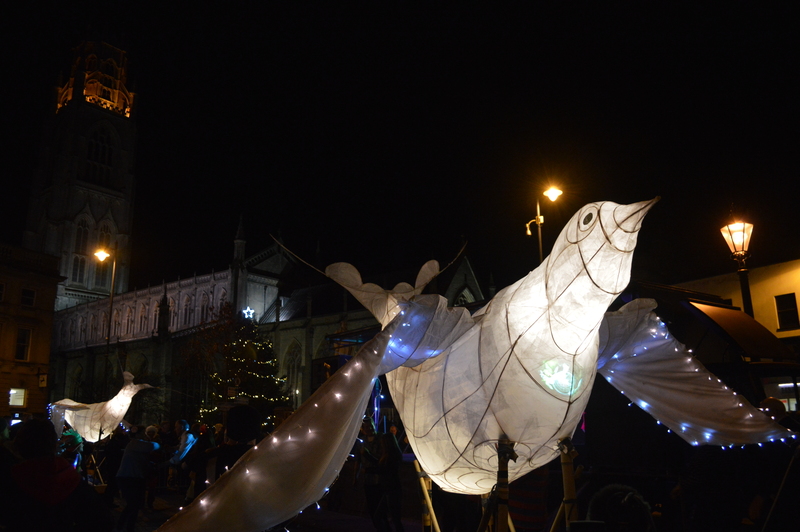 The birds were based on swallows which symbolise hope and freedom. This linked to the beginnings of the Mayflower 400 story in which the pilgrims begin to consider leaving England for America. 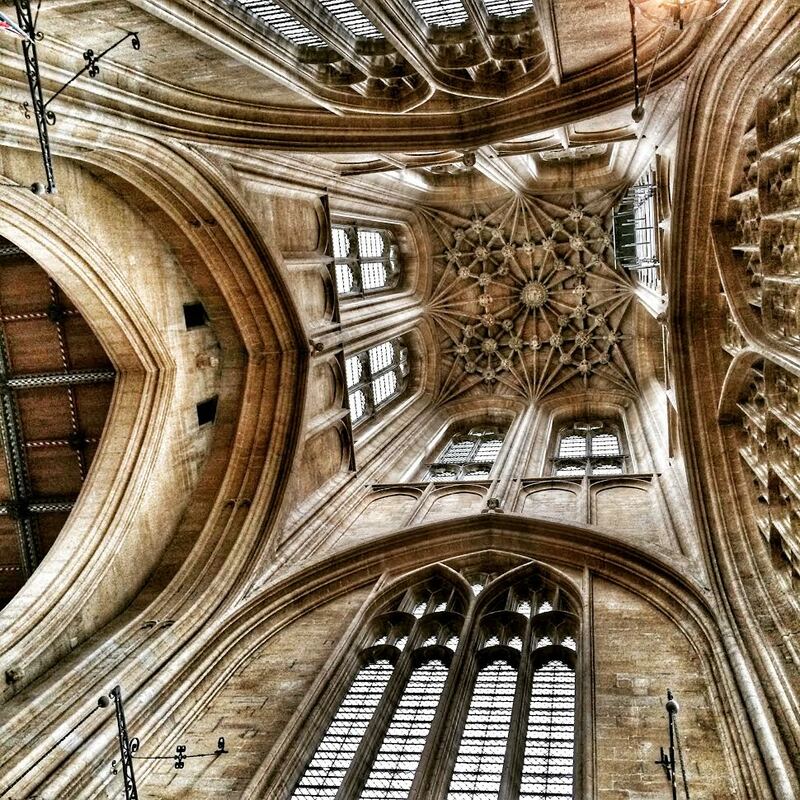 Our artist build residency was in the beautiful surroundings of St Botolph’s Church and then we moved over to Boston Guildhall. 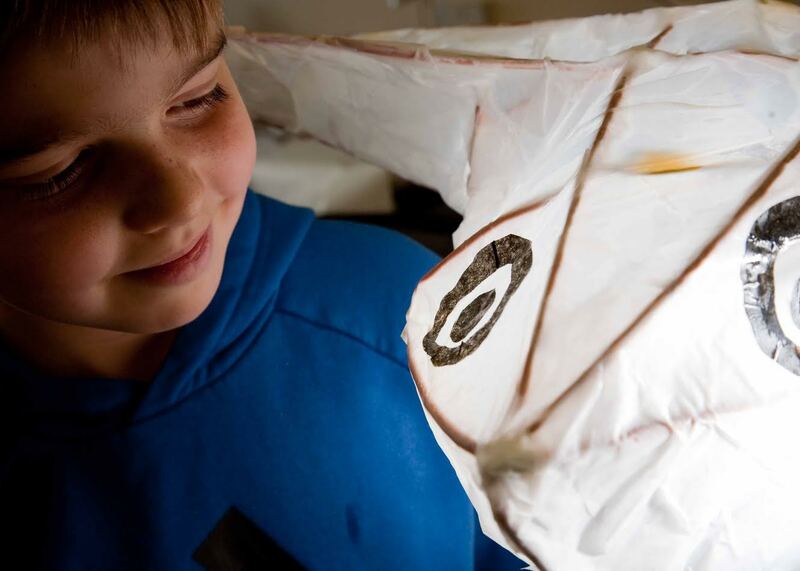 Over the years we've also created a number of lanterns working with Shooting Fish for the Goole Bonfire event. 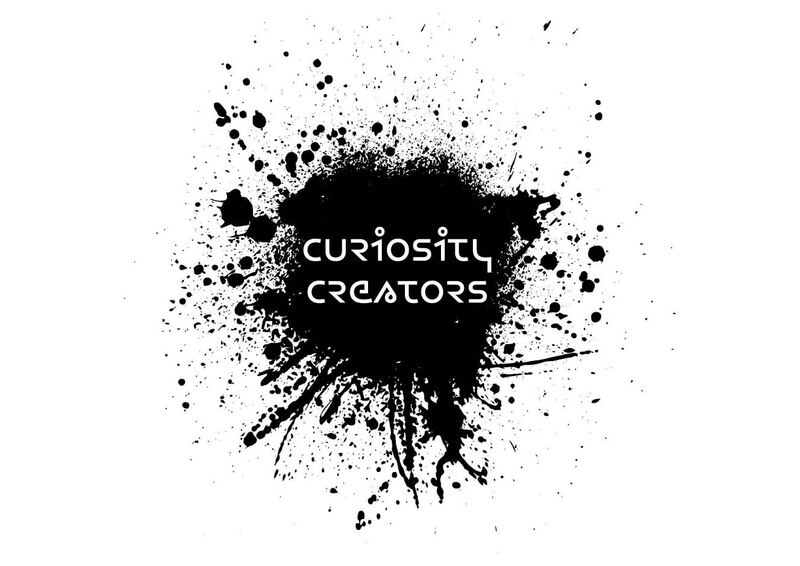 Each year schools and community groups get involved in performance and creating artwork to transform the site. 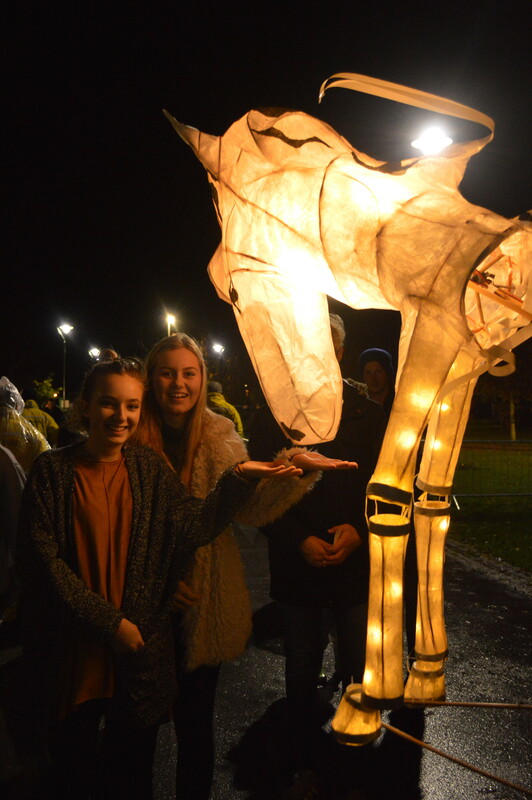 The themes change each year - so far we have been involved with creating lanterns around the themes of the Tempest, WW1, vikings and horse pageants. 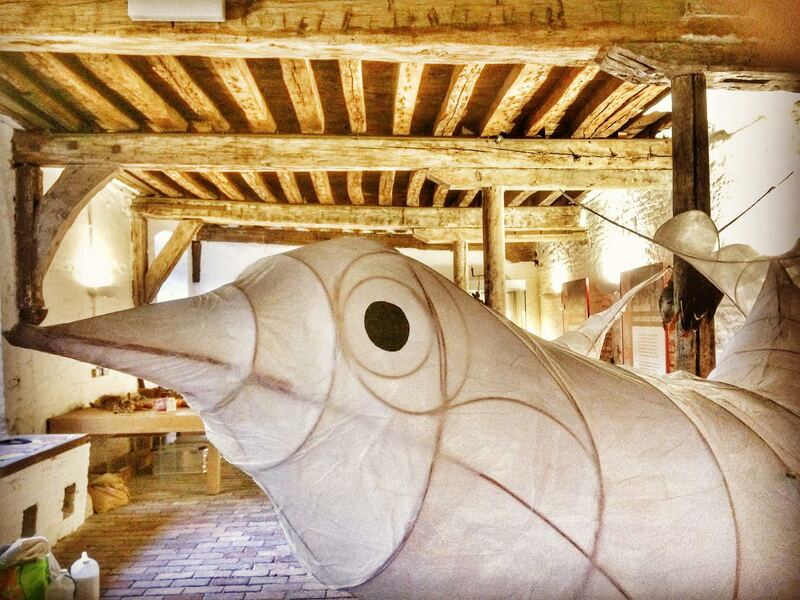 Meetings are never dull with the Shooting fish team! These projects have also included occassional bonfire design and fire drawings. Recently we worked on the Ridges and Furrows project. 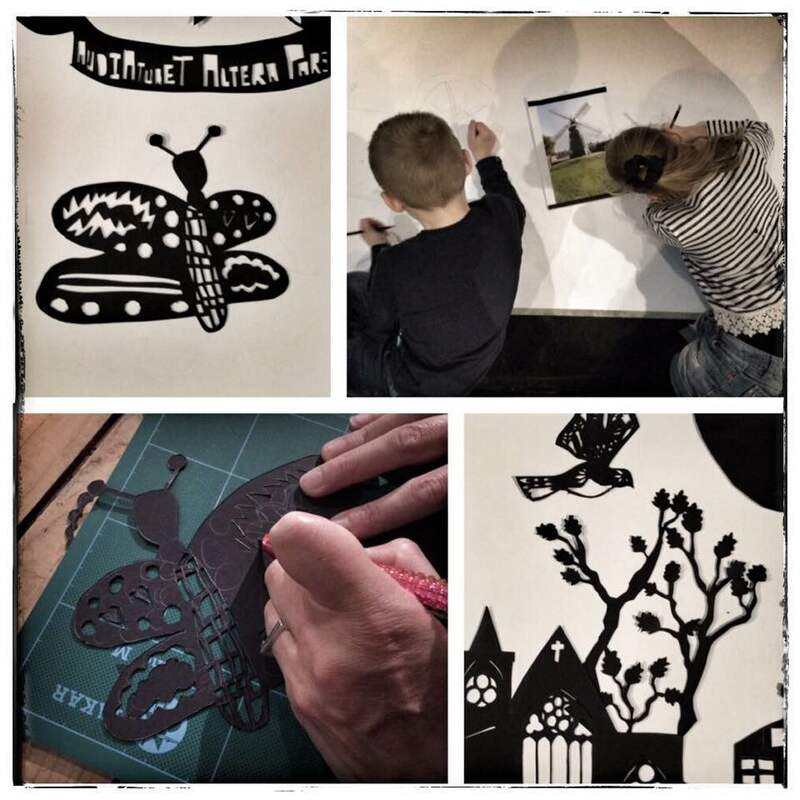 Here we had a lovely time delving into the history of Hykeham in Lincoln and created papercuts with participants. 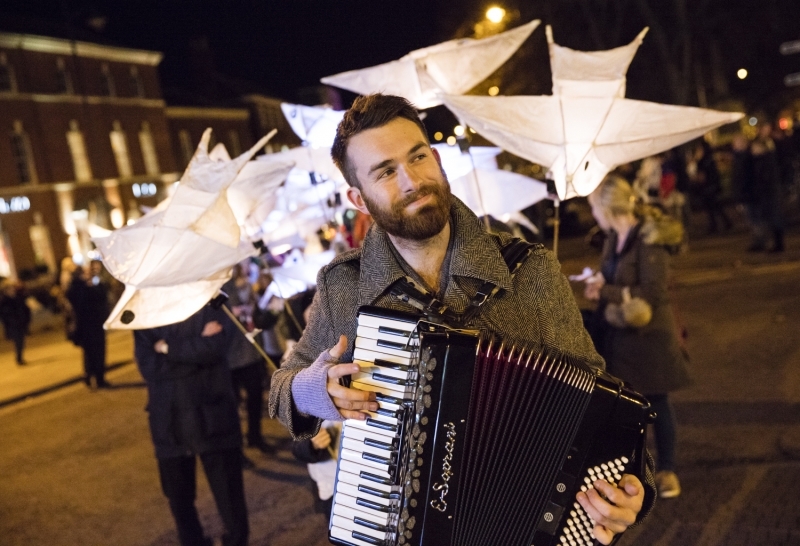 These were then used within the lantern parade at their Winter‪ Haecca‬ event. 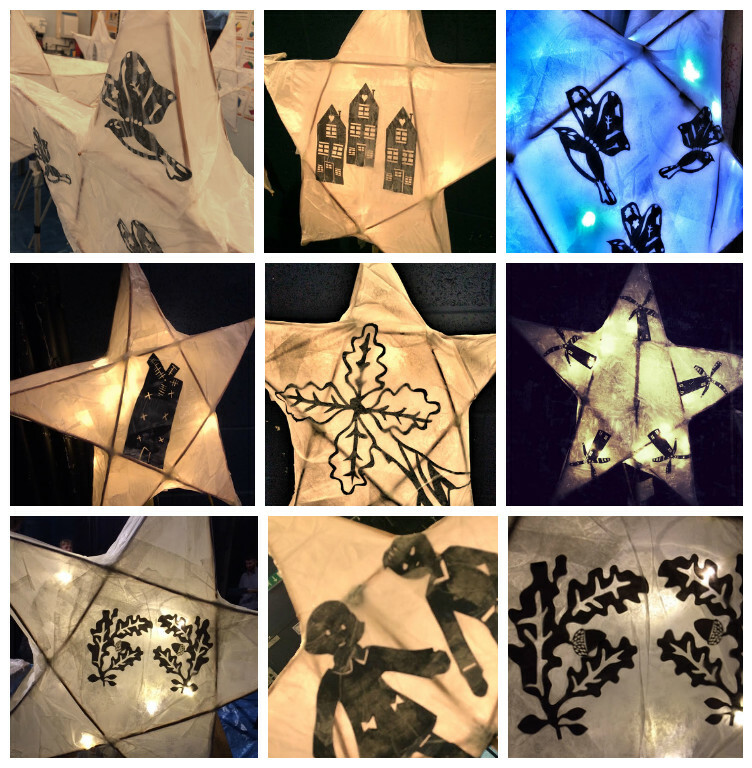 School lanterns were made with some fantastic pupils and together we managed to cover a large space on the site with stars. 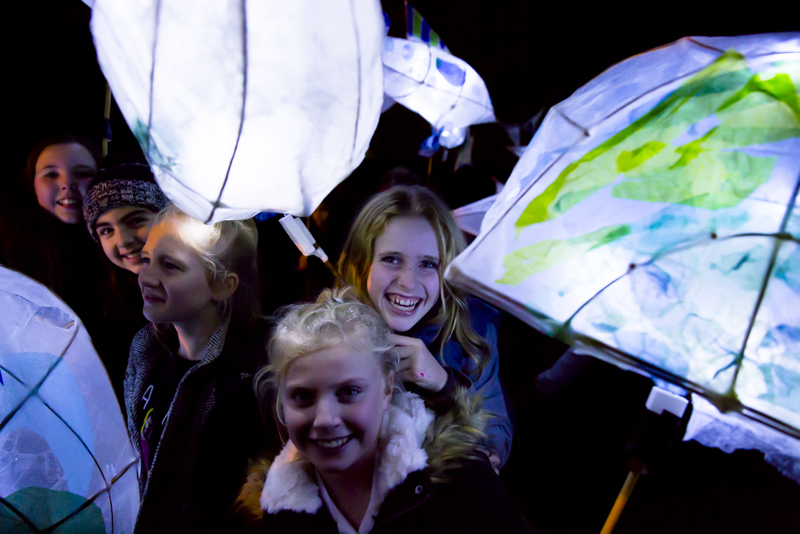 Why not get involved next time we start a lantern parade - keep an eye on our social media sites and if we are near you, come along when we advertise the next project ..
........................its lots of fun to be in the parade!